State Assemblyman Steve Katz who opposed a medical marijuana bill last year has a change of heart and now wants to legalize the medicinal use of the drug. The Putnam-Northern Westchester lawmaker has joined a California venture capital firm to seek … Please login below or purchase a subscription to the Putnam County Courier to access this content. Cardinal Dolan with Elizabeth Ailes on the stage at the Waldorf Astoria for the 68th Annual Cardinal’s Christmas Luncheon. A host of Putnam County people attended the 68th Annual Cardinal’s Christmas Luncheon at the Waldorf Astoria in New York … Please login below or purchase a subscription to the Putnam County Courier to access this content. 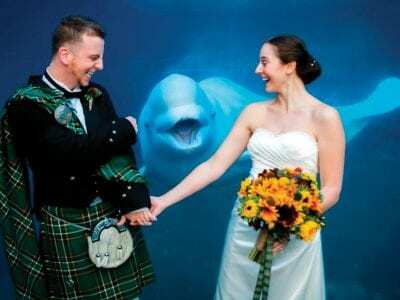 Is this photo looks familiar, don’t be surprised. It has been making the rounds lately on the Internet, TV, and in newspapers. What most people do not know is that there is a Putnam connection. Charlie Mc Carthy of Weefan Photography, w… Please login below or purchase a subscription to the Putnam County Courier to access this content. It’s been one of the top stories of the year. The economy might be on an uptick but in Putnam County, the rate of foreclosure actions rises at a disturbing clip. 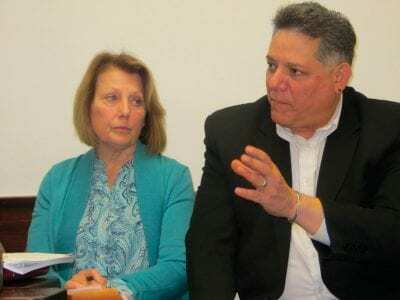 First Deputy County Clerk Michael Bartolotti reported last week that 512 foreclos… Please login below or purchase a subscription to the Putnam County Courier to access this content. Mahopac Public Library The New Year brings a new season of discovery and creativity to Mahopac Public Library. Explore photography, learn how to manage stress, join a book group, enhance your computer skills, or watch a foreign film. Stop by the Li… Please login below or purchase a subscription to the Putnam County Courier to access this content. Toys galore thanks to the membership of the Putnam Chapter of the Fraternal Order of Police. 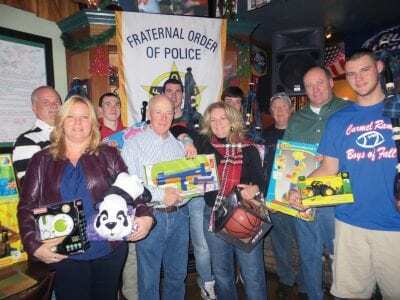 Putnam’s Stephen Driscoll Chapter of the Fraternal Order of Police has aided the Putnam Community Action Program’s annual toy drive in a big way…. Please login below or purchase a subscription to the Putnam County Courier to access this content. Putnam’s semi-annual blood drive sponsored by the Stephen Driscoll Lodge of the Fraternal Order of Police, Putnam Bureau of Emergency Services, local residents serving with the Fire Department of New York and the Carmel Knights of Columbus tak… Please login below or purchase a subscription to the Putnam County Courier to access this content. Legislators Barbara Scuccimarra and Sam Oliverio call on their colleagues to assist Cold Spring pay for its municipal trash removal. County funds totaling $7,500 are headed to Cold Spring that will offset the cost to local residents paying for trash … Please login below or purchase a subscription to the Putnam County Courier to access this content.